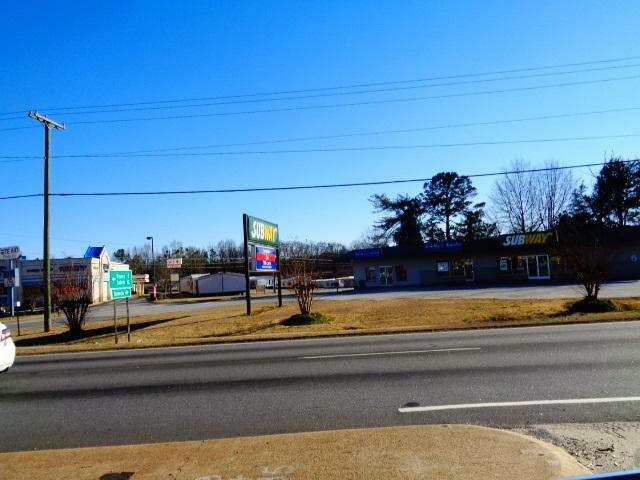 Total of 5.12 acres for sale at the corner adjoining the Rite Aid Drug Store at Highway 123. 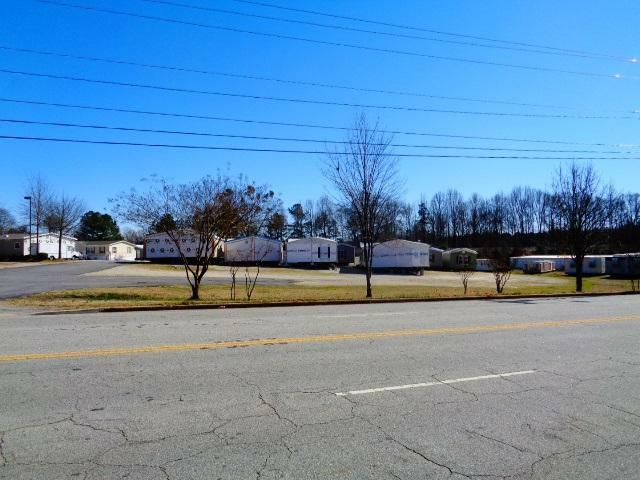 The 4.33 acres are accessed from E. North 1st Street and West Clemson Street.The .79 acres is across West Clemson Street. 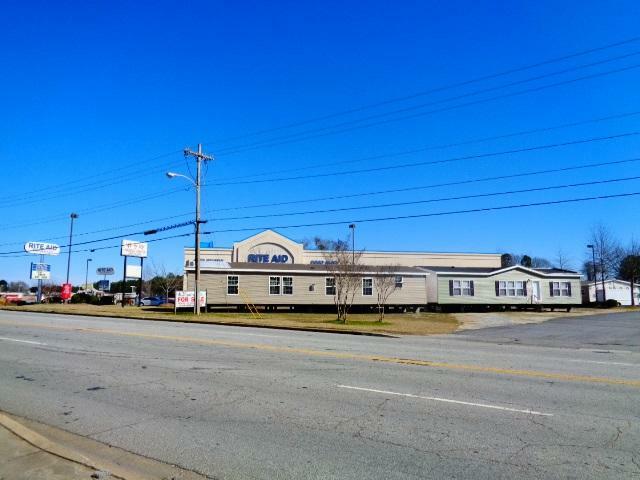 The W & W Housing Center, Mobile Home business for sale with 5.12 acres, with inventory, equipment, tractor trailor truck, office building, ware house storage containers. Owner is retiring. 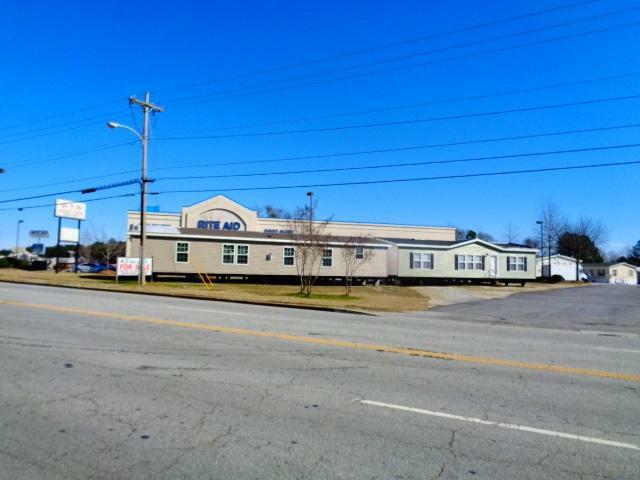 The only Mobile Home sales center in Oconee County, closest competitor is Clayton Homes in Easley/Anderson. Buyers to verify everything of importance including acreage of 3 tax map numbers.